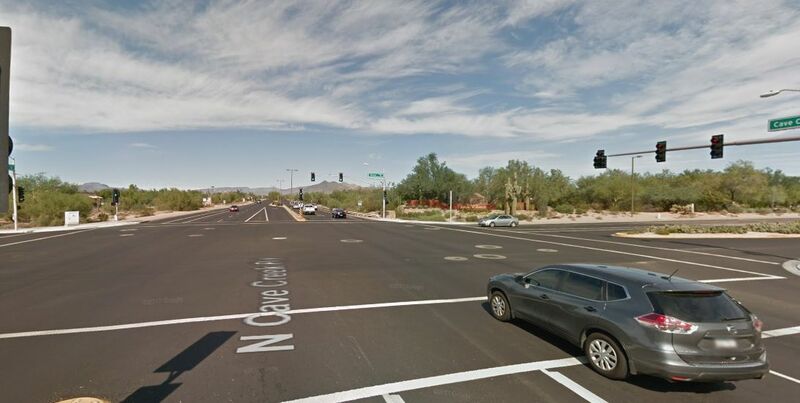 A 14-year-old girl died in a car crash in Phoenix on Thursday afternoon, police said, adding that a red light violation might be the reason why. The crash took place a 3 p.m. and involved two vehicles, police told Azfamily.com. 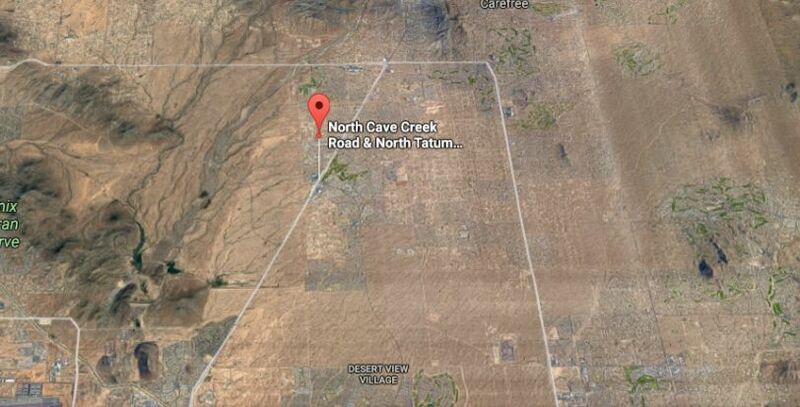 An SUV hit a small car near Tatum Boulevard and Cave Creek Road, causing the smaller car to roll over. There were four people inside the small, silver car when it rolled. One of the passengers was ejected from the vehicle. The ejected passenger, the 14-year-old girl—who hasn’t been identified—was pronounced dead at the scene of the crash, officials told the media outlet. The other three people in the silver car were hospitalized with serious injuries. The SUV driver was taken to the hospital. Phoenix police say that a red light violation might be the reason why the crash took place. “Running a stop sign or red light is one of the most common moving violations,” according to one driving explainer. The Highway Loss Data Institute says that red light running causes numerous deaths and injuries each year. “In 2015, 771 people were killed and an estimated 137,000 were injured in crashes that involved red light running. Over half of those killed were pedestrians, bicyclists and people in other vehicles who were hit by the red light runners,” the organization says. 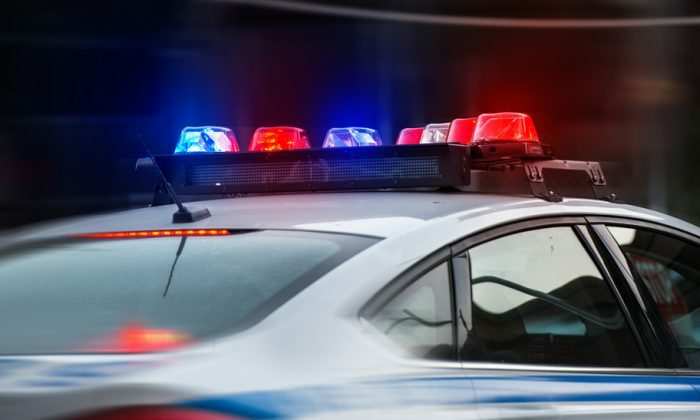 “An Institute study of urban crashes found that those involving drivers who ran red lights, stop signs and other traffic controls were the most common type of crash (22 percent). Injuries occurred in 39 percent of the crashes in which motorists ran traffic controls,” it adds. It’s a common practice, the Institute says. “A study conducted during several months at five busy intersections in Fairfax, Va., prior to the use of red light cameras, found that, on average, a motorist ran a red light every 20 minutes at each intersection. During peak travel times, red light running was more frequent. An analysis of red light violation data from 19 intersections without red light cameras in four states found a violation rate of 3.2 per hour per intersection,” it notes.